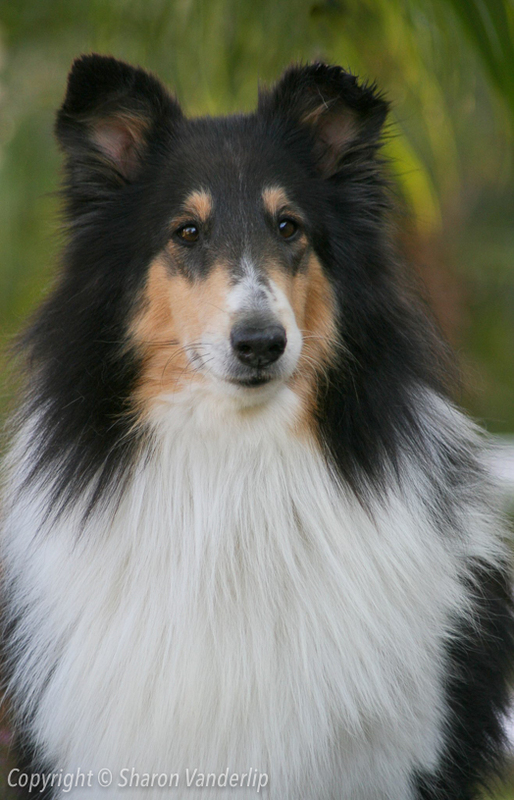 Amélie was a wonderful Collie! She chose our daughter as her “special person” and was her beloved pet and companion. Amélie was super smart and loved to play games. She eagerly returned the affection she received, every day of her fourteen long, very happy years.